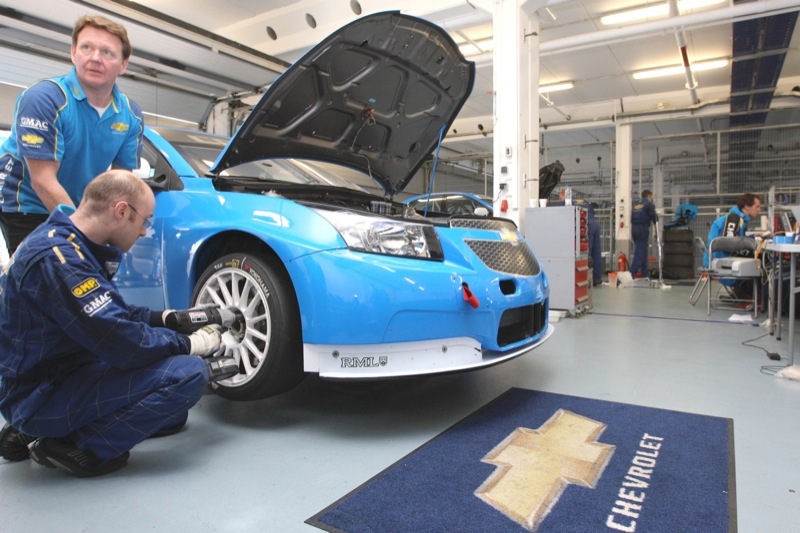 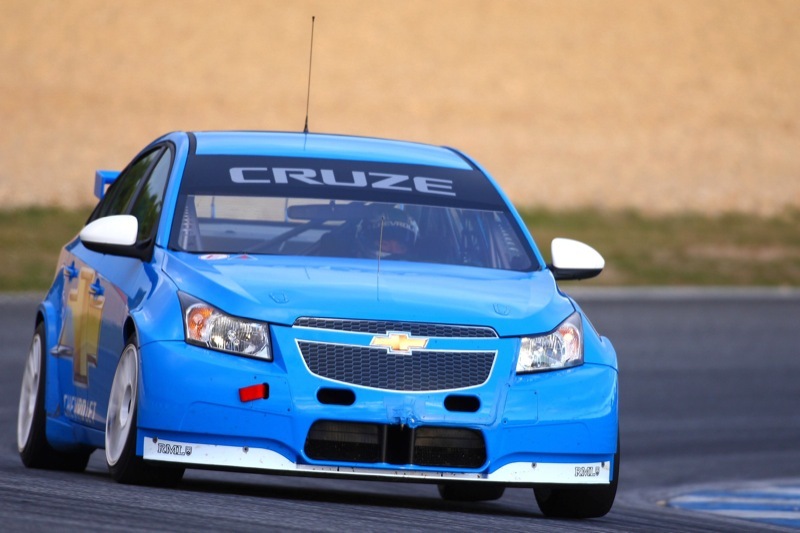 With six races under its belt, the Chevrolet Cruze World Touring Car Championship (WTCC) Race Team has the competition in a vice grip. 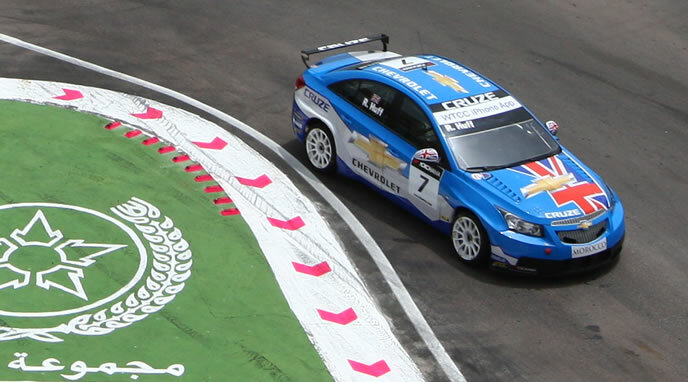 With a score of 193 points, it’s leading the pack in team points by 16 – quite a leap from currently second-placed SEAT, which currently has 177 points, while third place BMW comes in at 158. 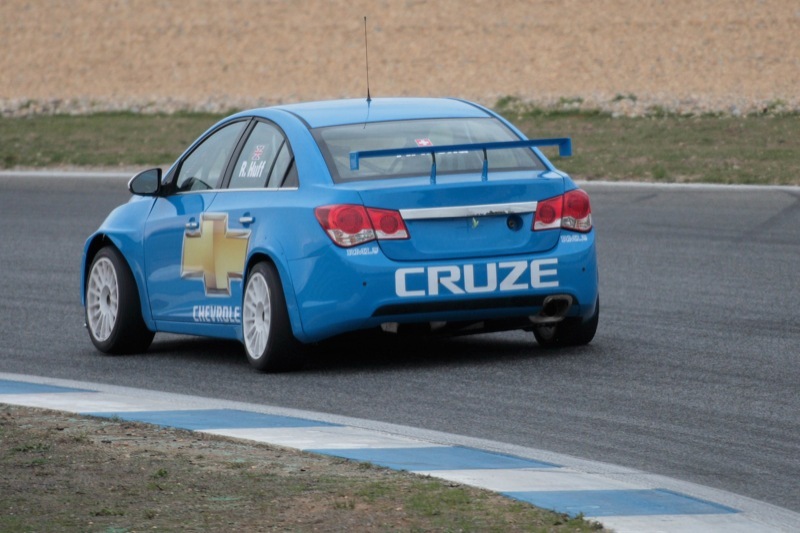 More impressively, two Cruze team drivers take up two of the top three individual spots. 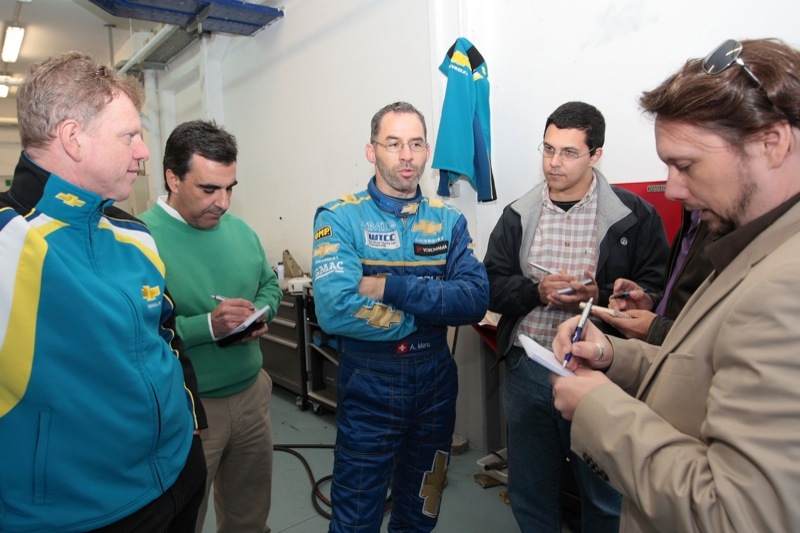 Yvan Muller is in the lead in driver rankings with 100 points and teammate Robert Huff is in third place with 76 points; Huff is directly tied with SEAT team racing driver Gabriele Tarquini. 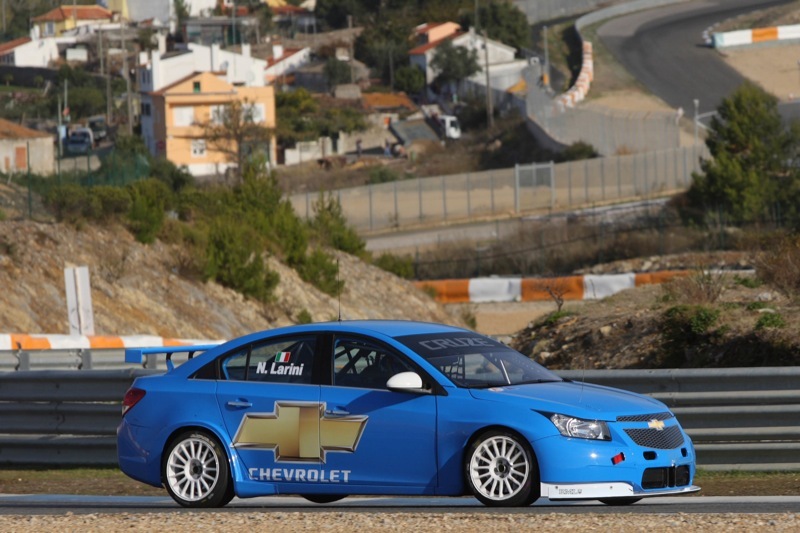 The team seems to be on track to achieve its goal of the WTCC world title – something that has evaded the Cruze squad since its 2005 debut in the WTCC. 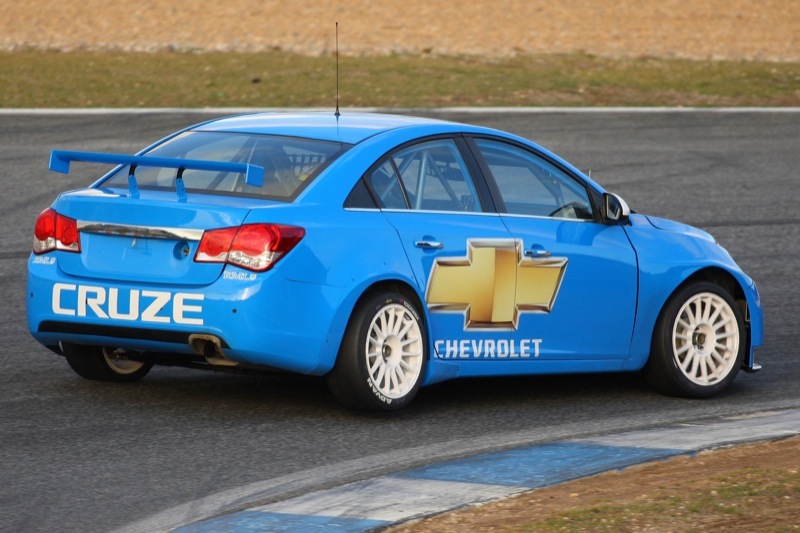 As one would imagine, these Chevy Cruze touring cars are not your domesticated Eco and RS models that will hit U.S. dealerships in the coming months and that have been selling in Europe for the least few years. 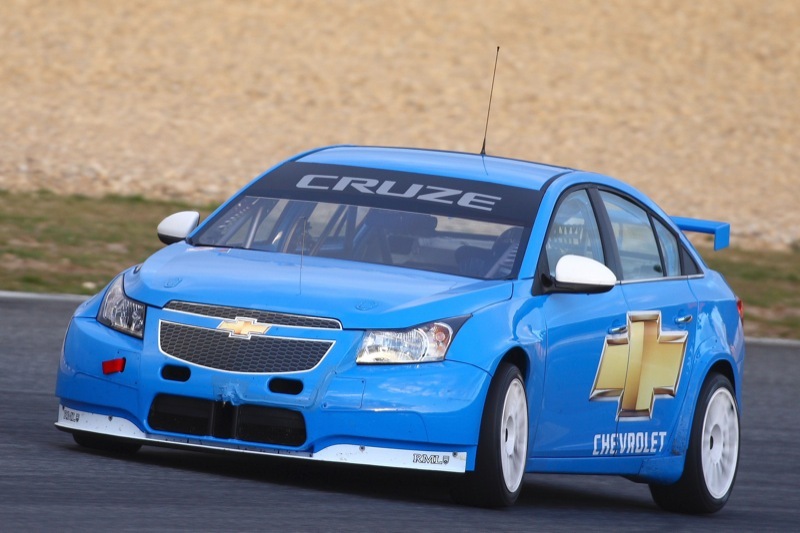 However, the Cruze WTCC car is powered by a very familiar 2.0-liter Ecotec inline-four that we’re hoping will see its way into an SS version of the Cruze. 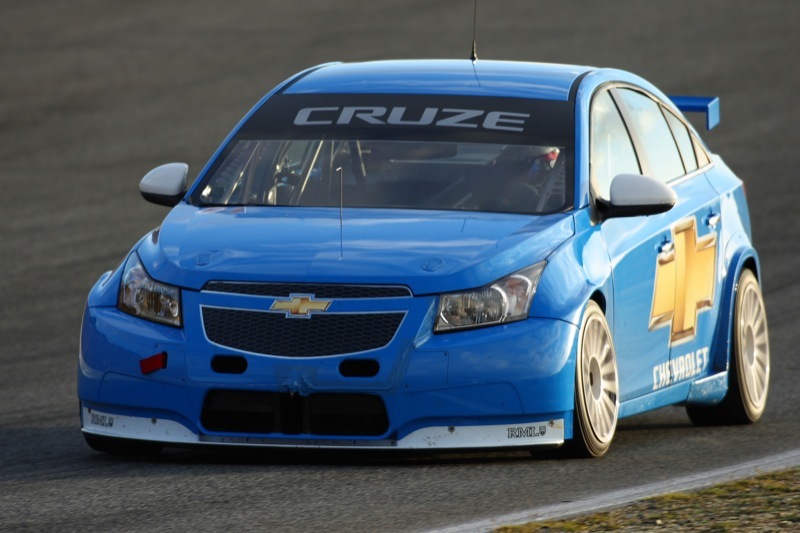 In the WTCC Cruze, however, the boosted four-banger blasts out 285 hp and gives the compact sedan a top speed of 158 mph. 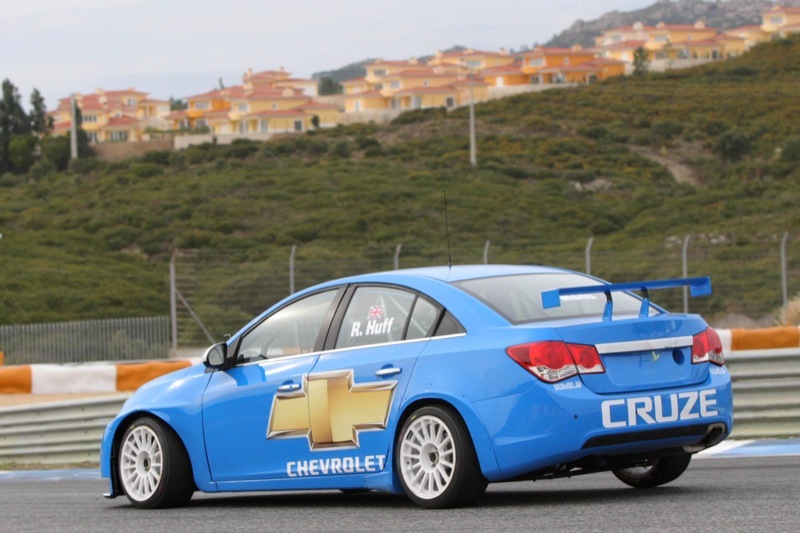 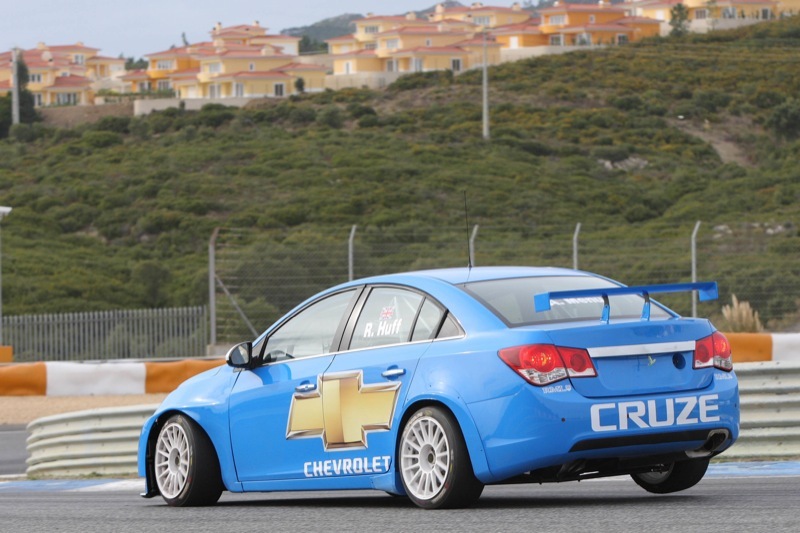 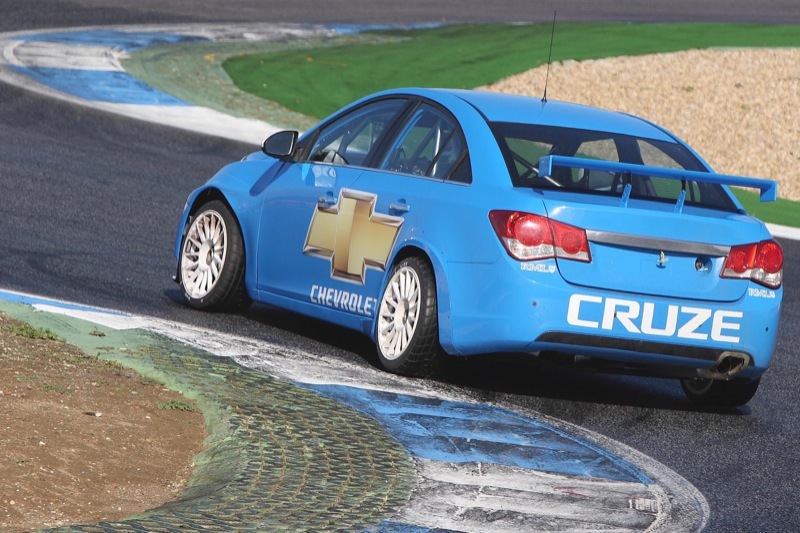 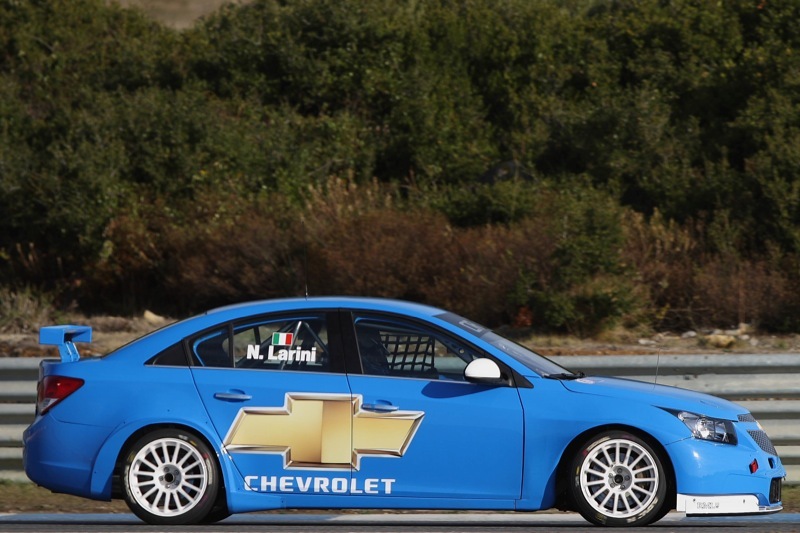 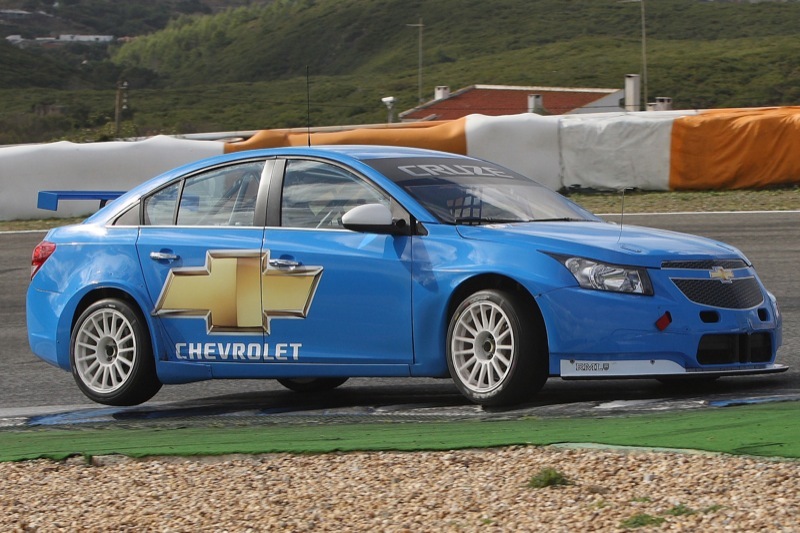 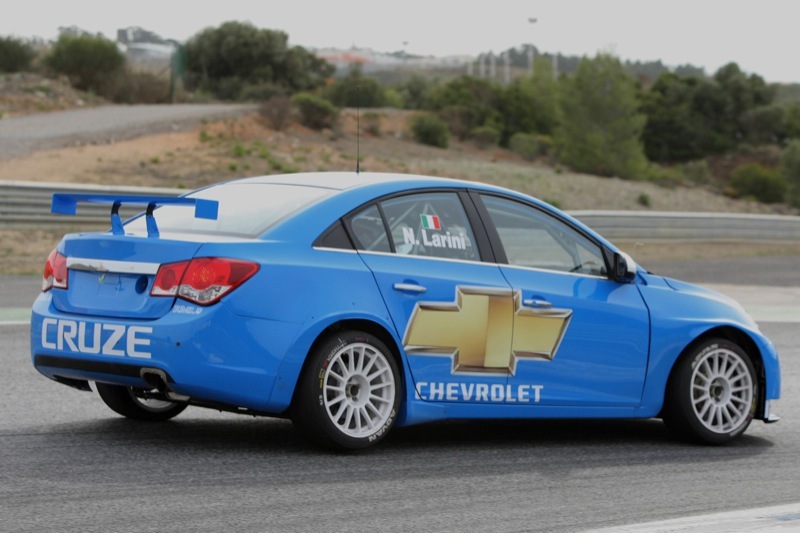 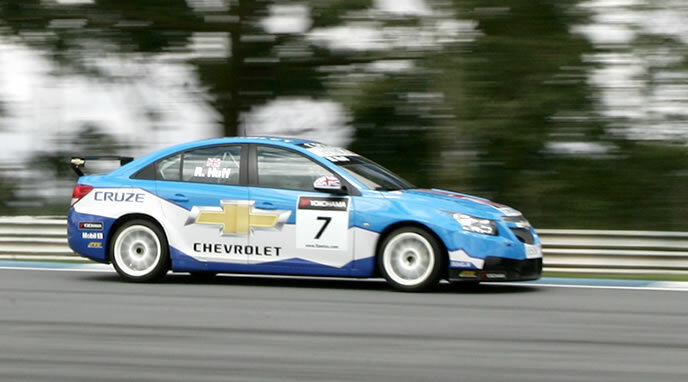 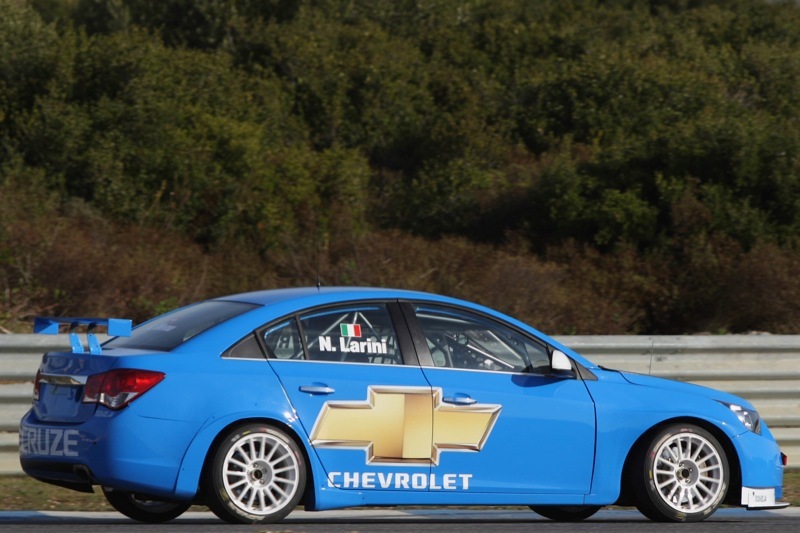 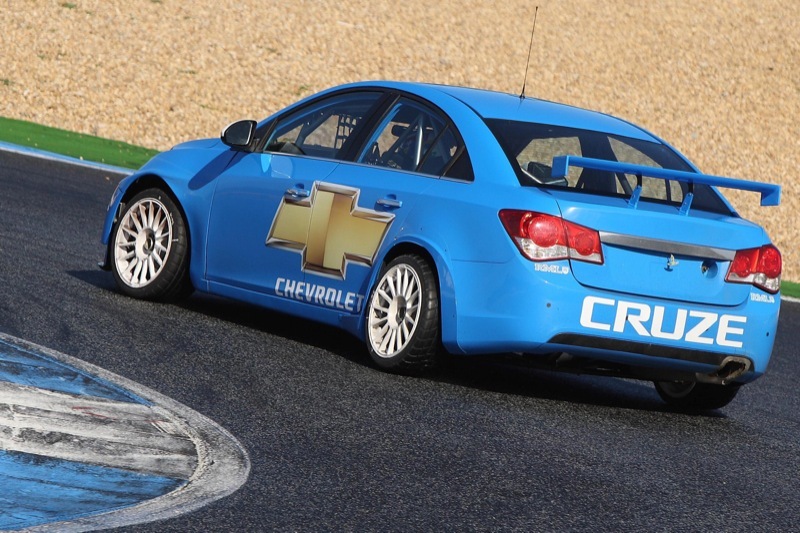 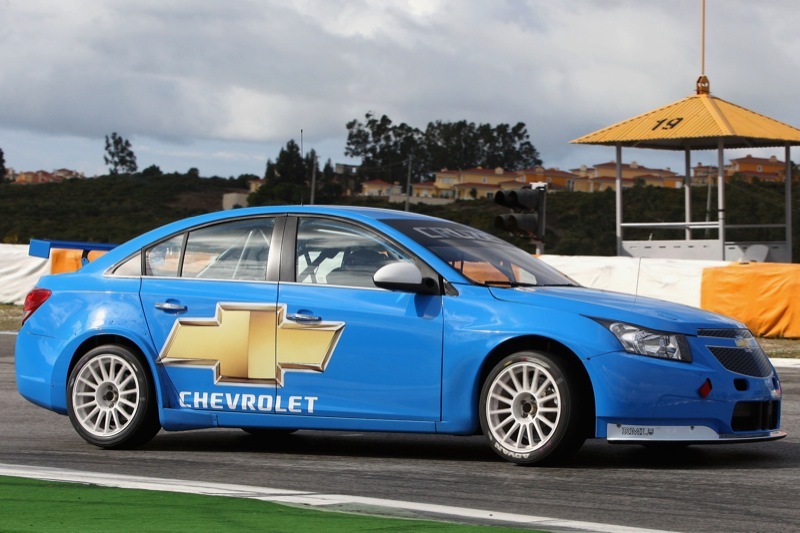 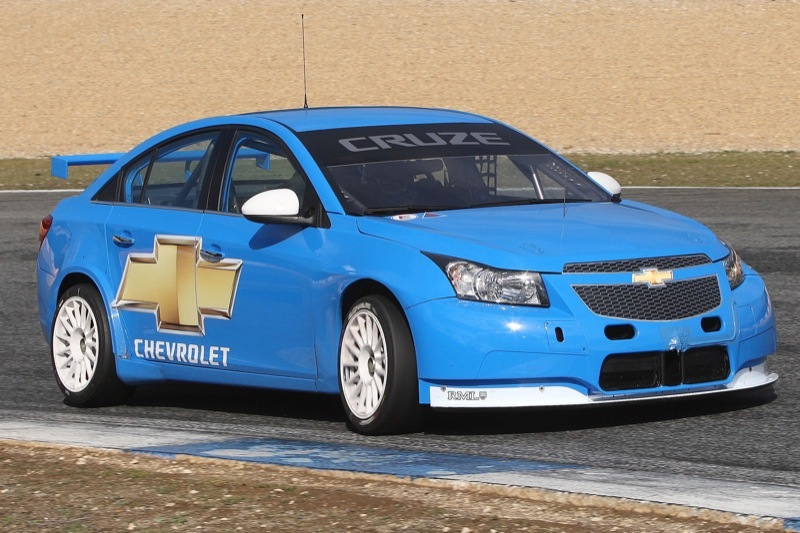 And let’s not forget that the WTCC Cruze weighs less than 2,540 lbs (1,152 kg). 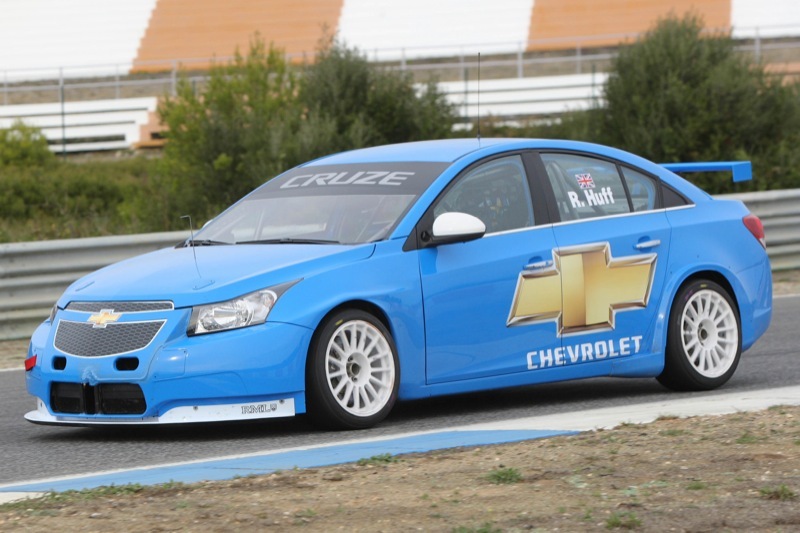 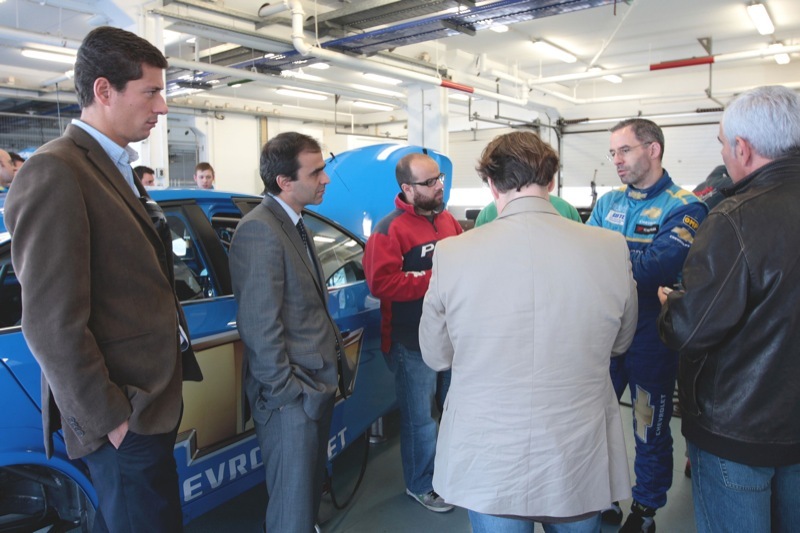 The next race of the WTCC circuit is in Zolder, Belgium during the 19th and 20th of June. 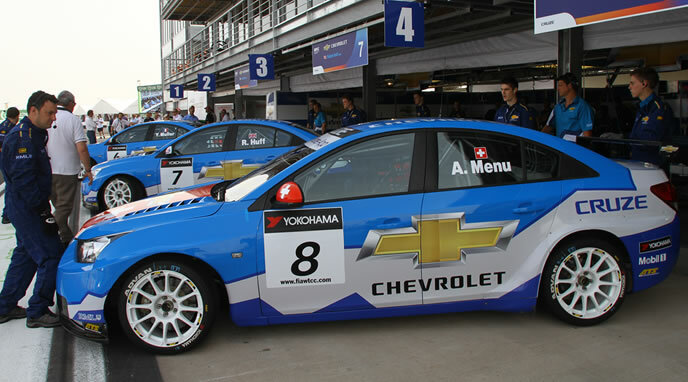 It will be the seventh race of a total 24. 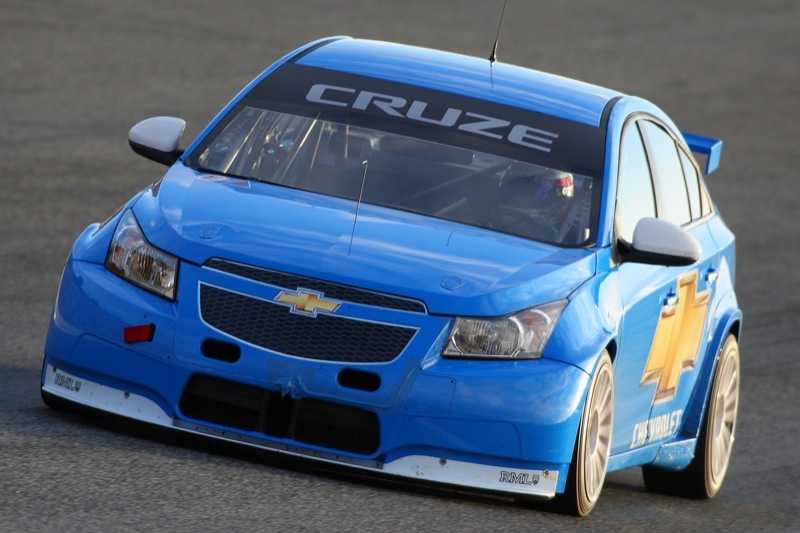 Let’s hope the Cruze Team will make less errors than the Corvette Racing team this year (which shouldn’t be all that hard). 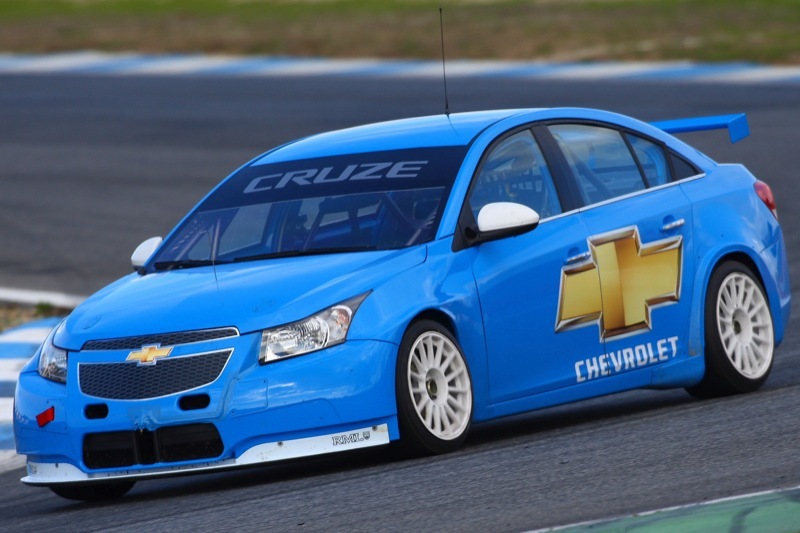 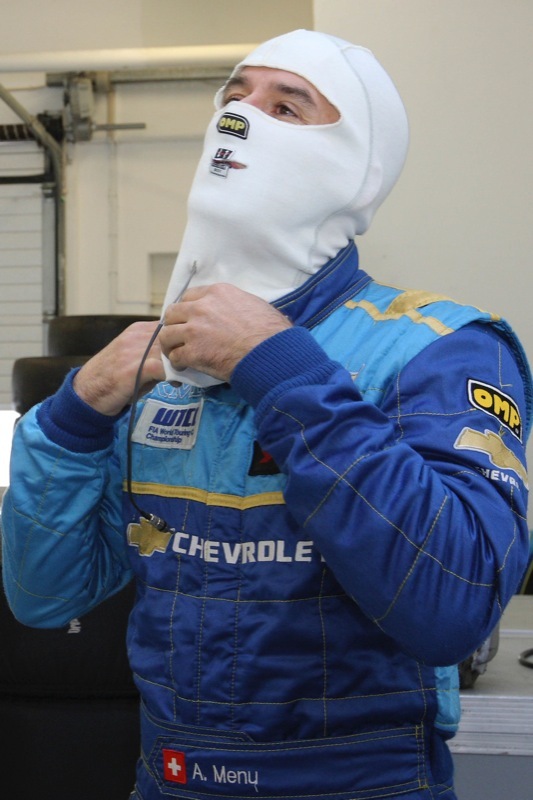 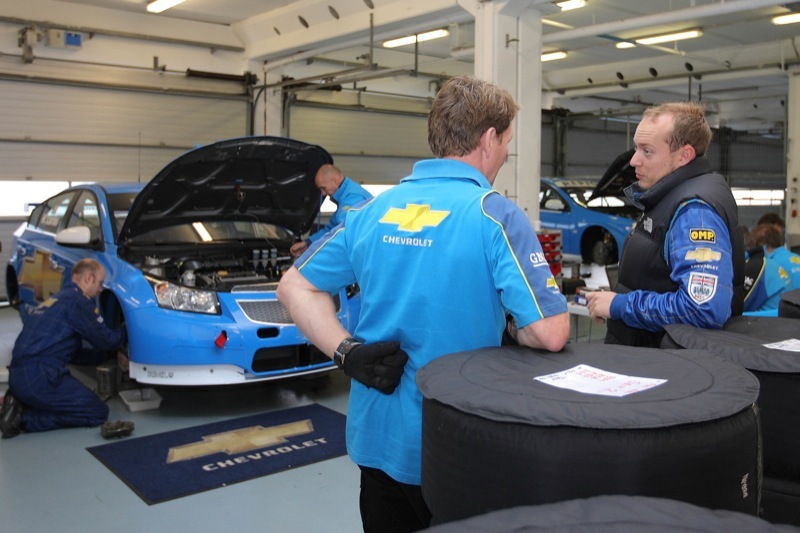 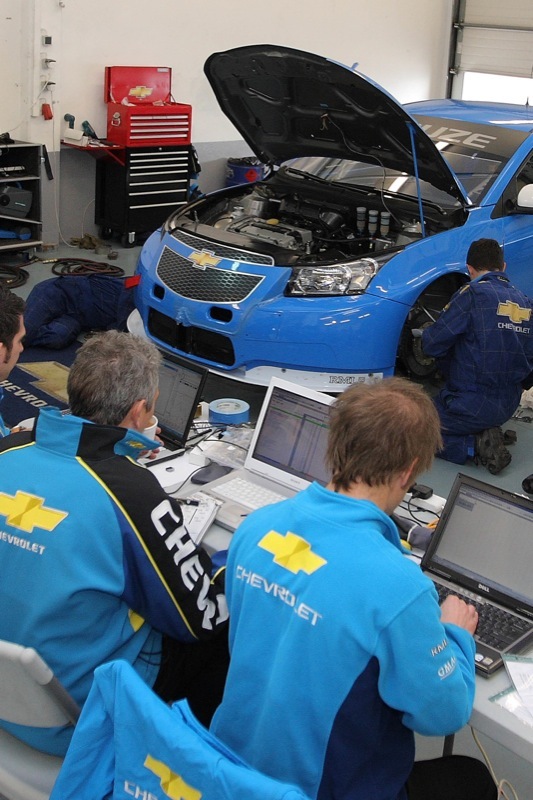 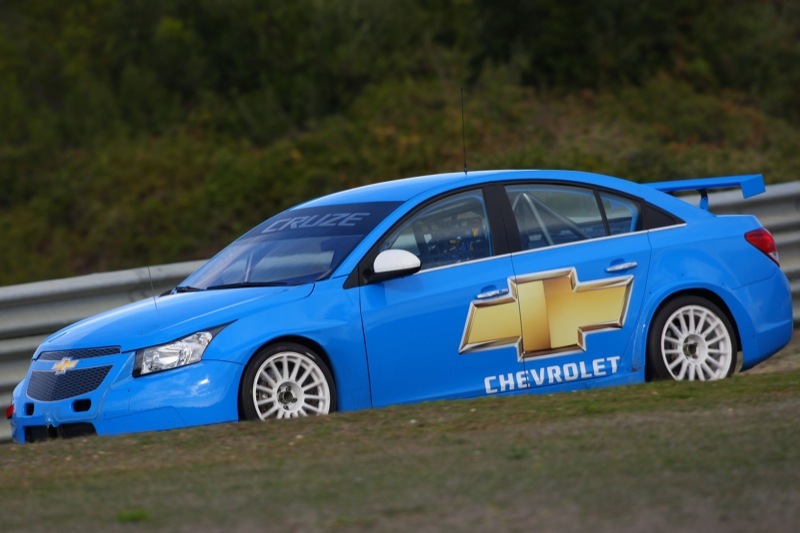 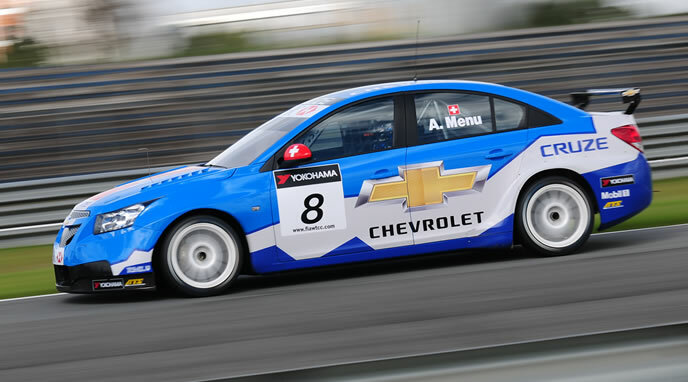 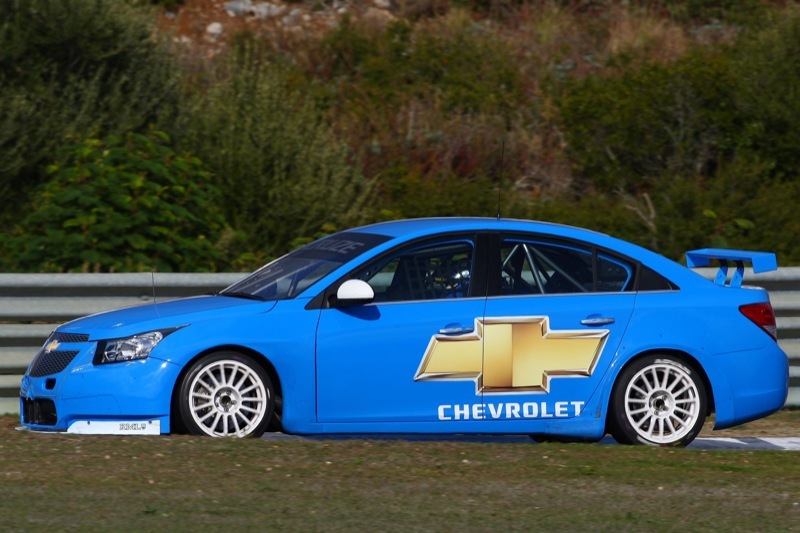 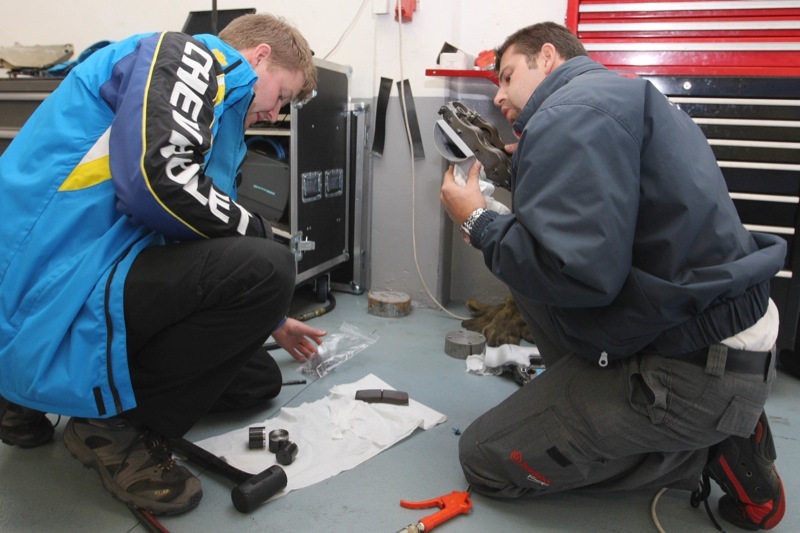 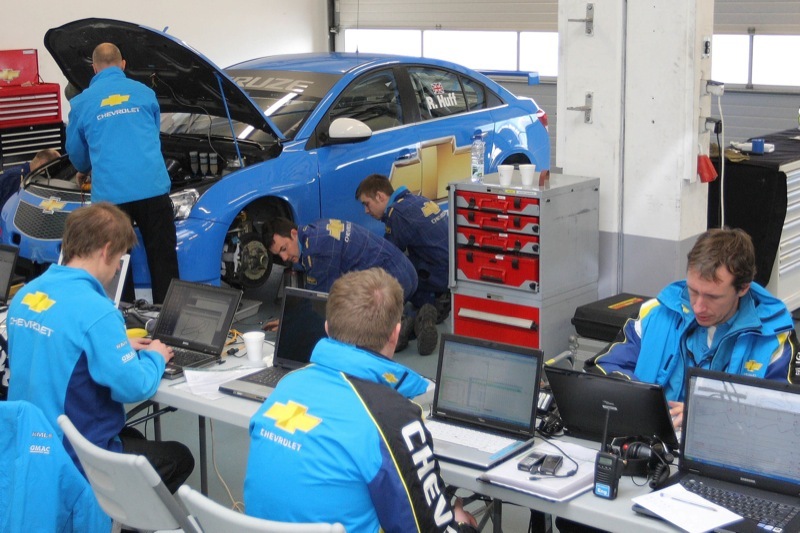 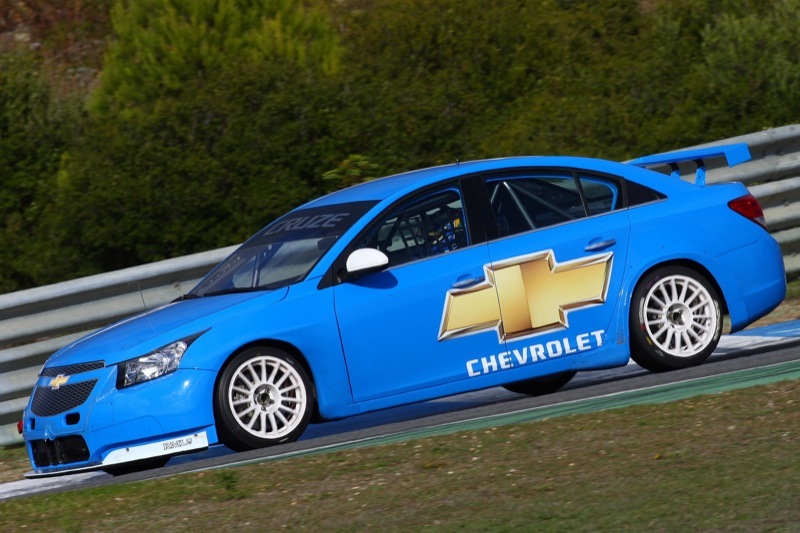 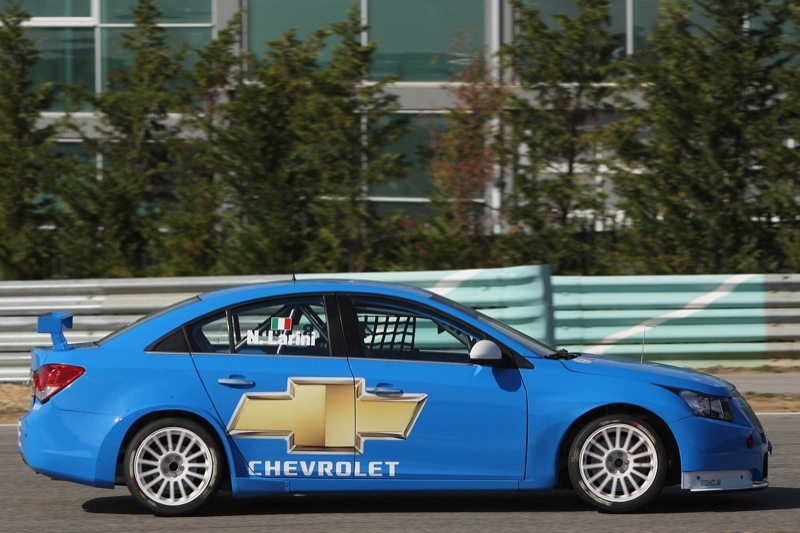 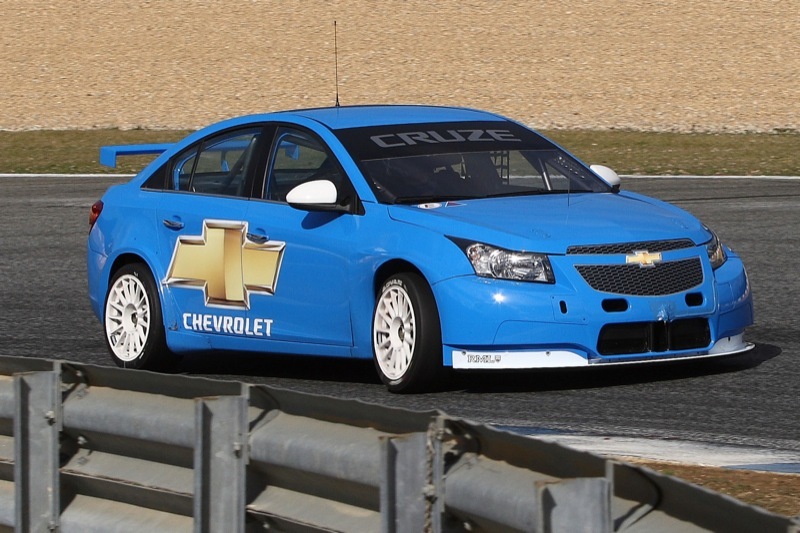 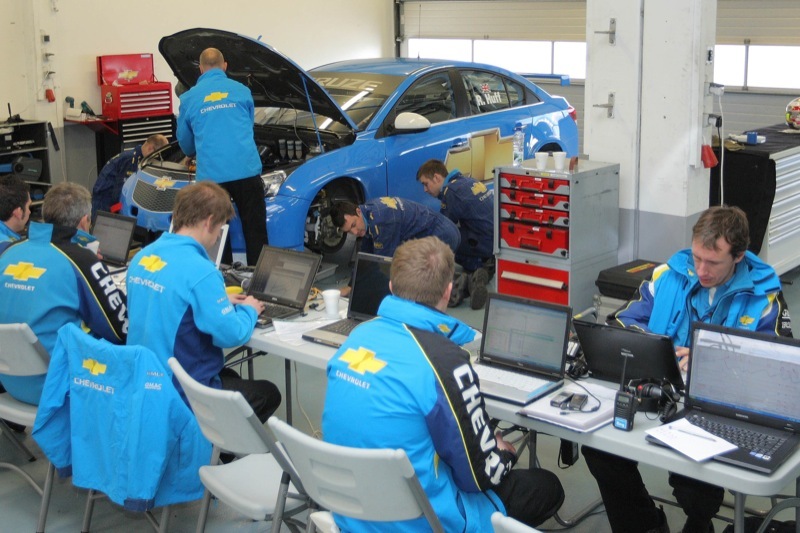 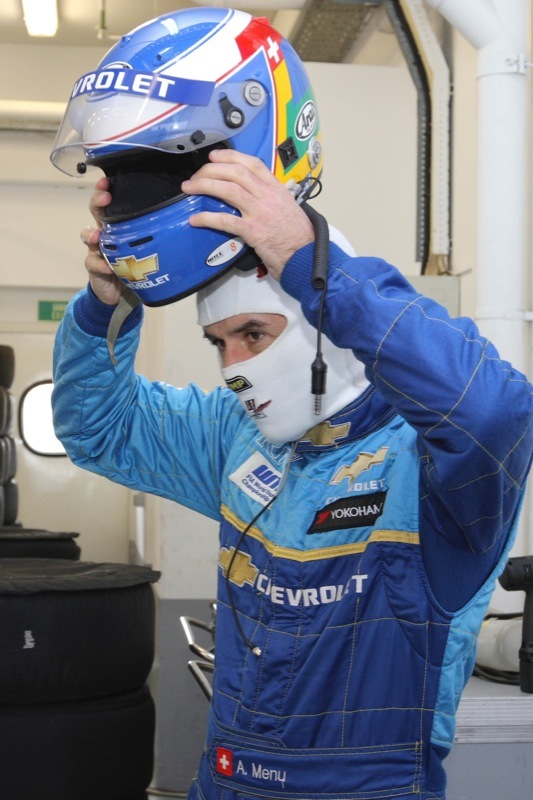 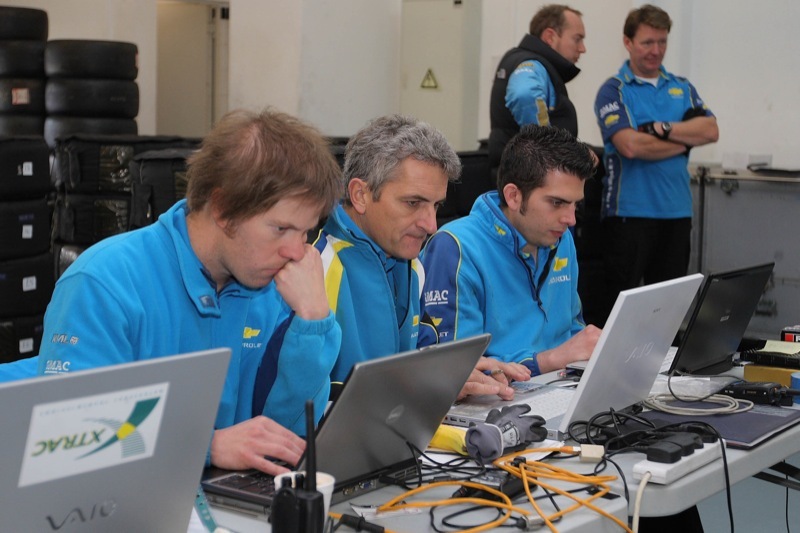 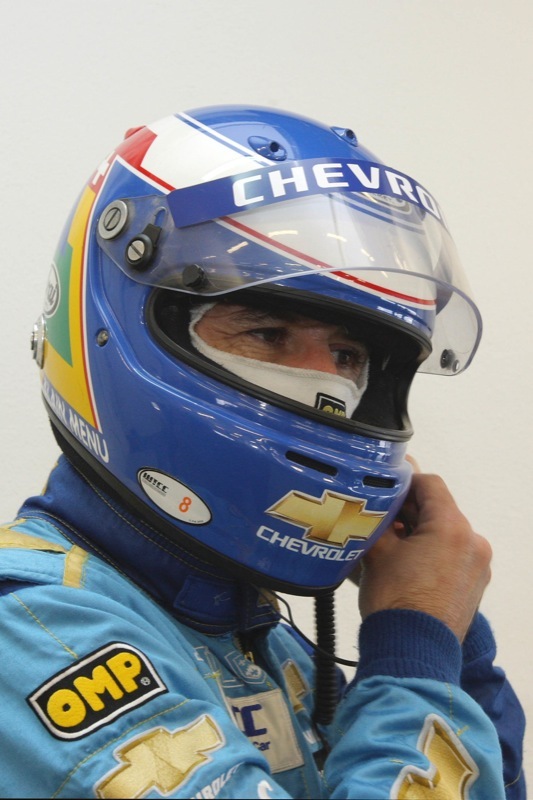 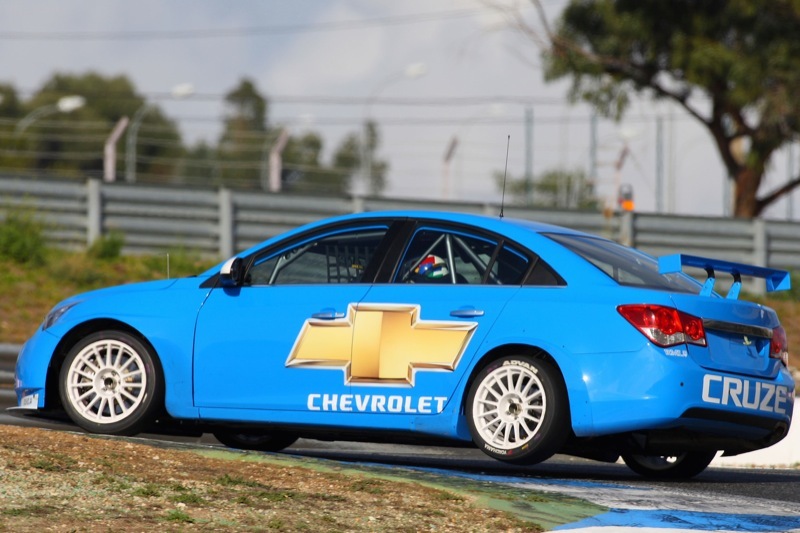 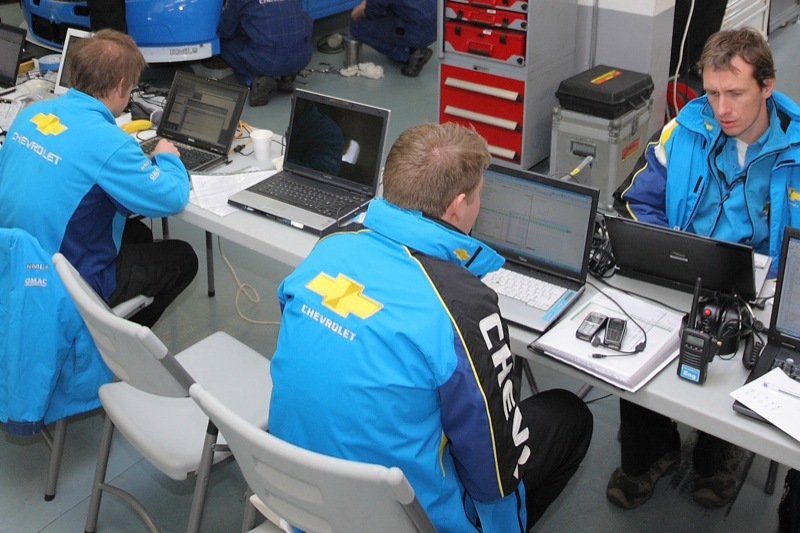 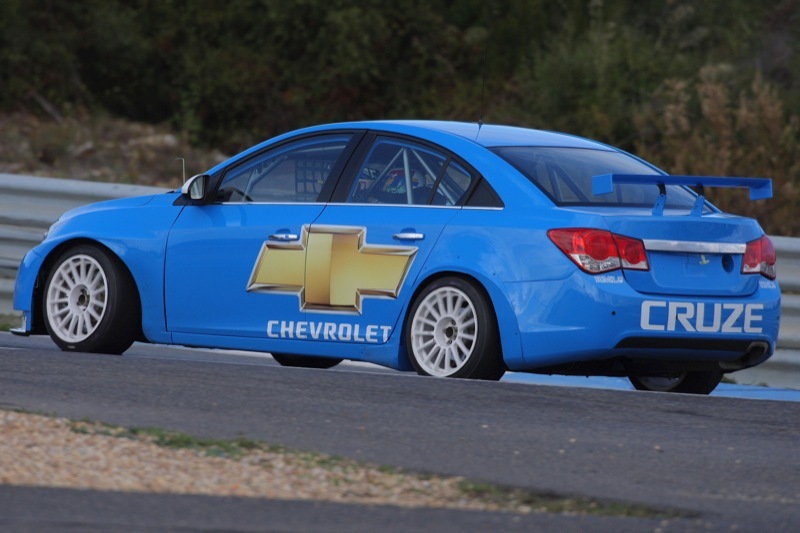 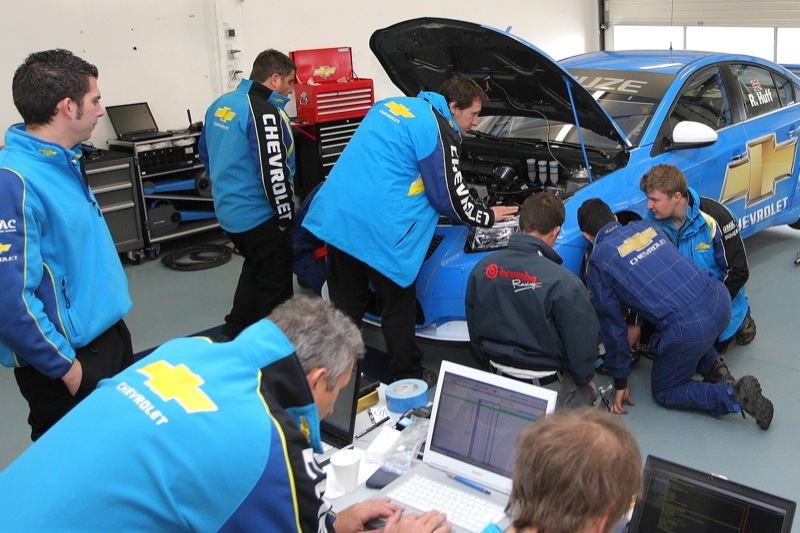 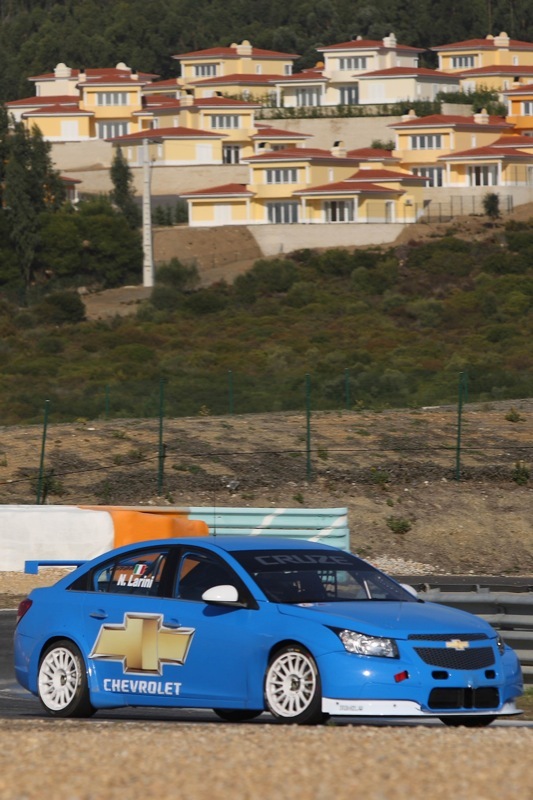 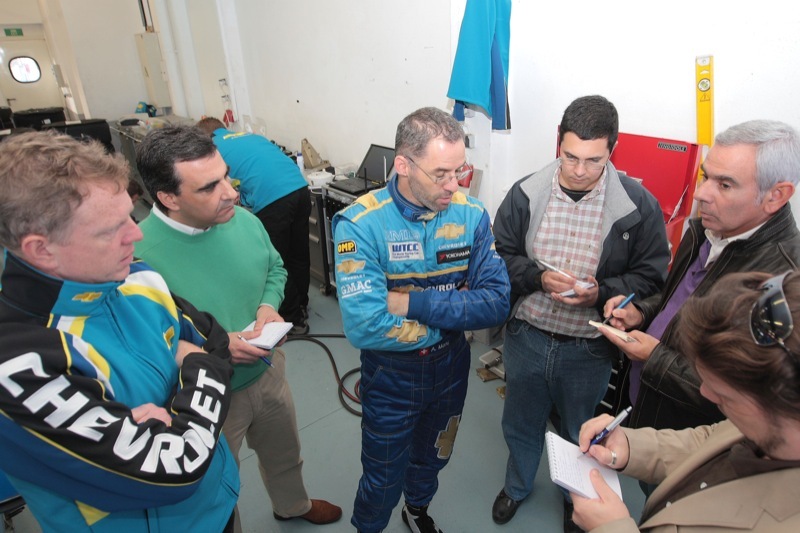 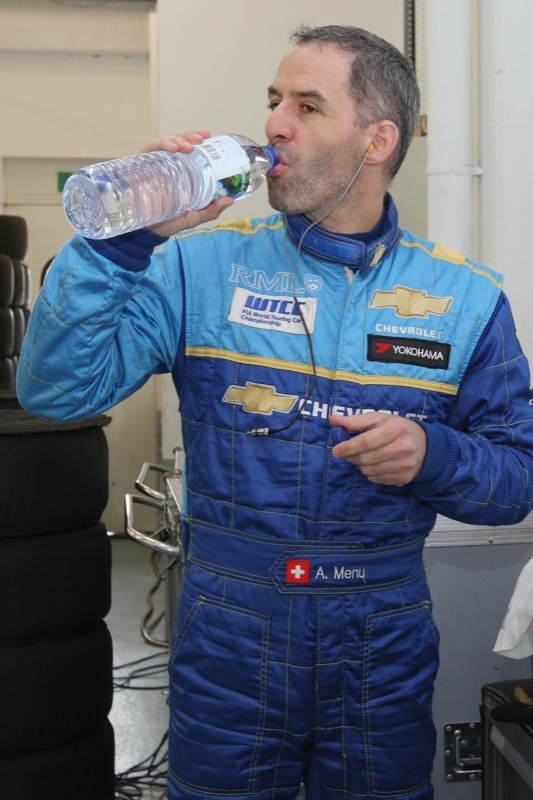 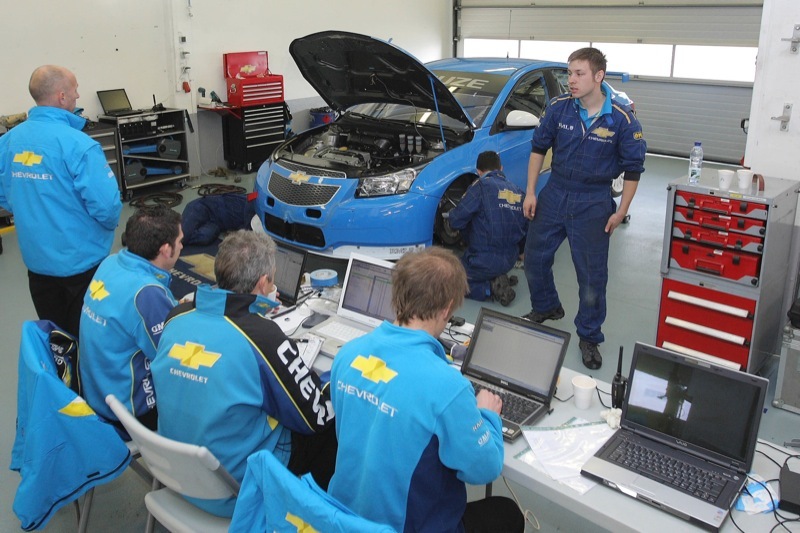 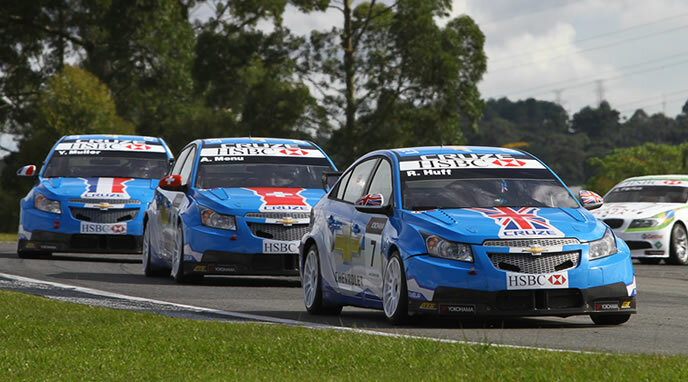 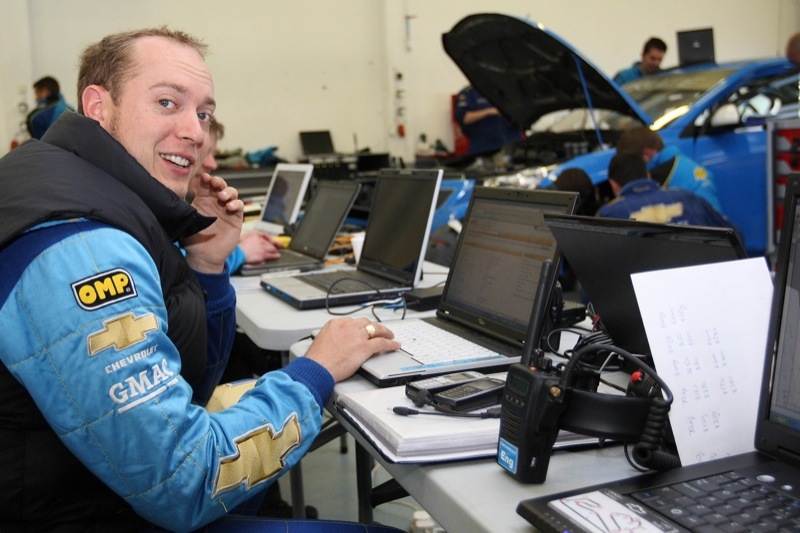 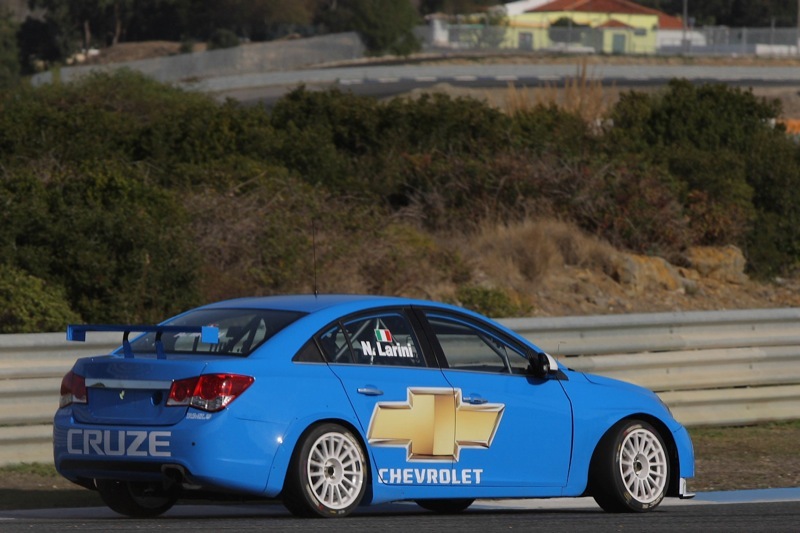 For much more on the Chevy Cruze WTCC team, check out the official WTCC team’s website here. 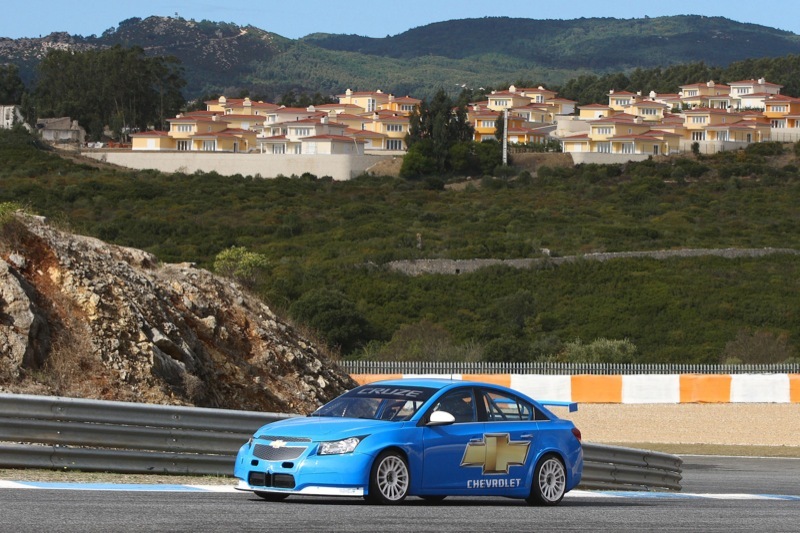 We have a high-res gallery of the Chevy Cruze WTCC team and cars right after the break! 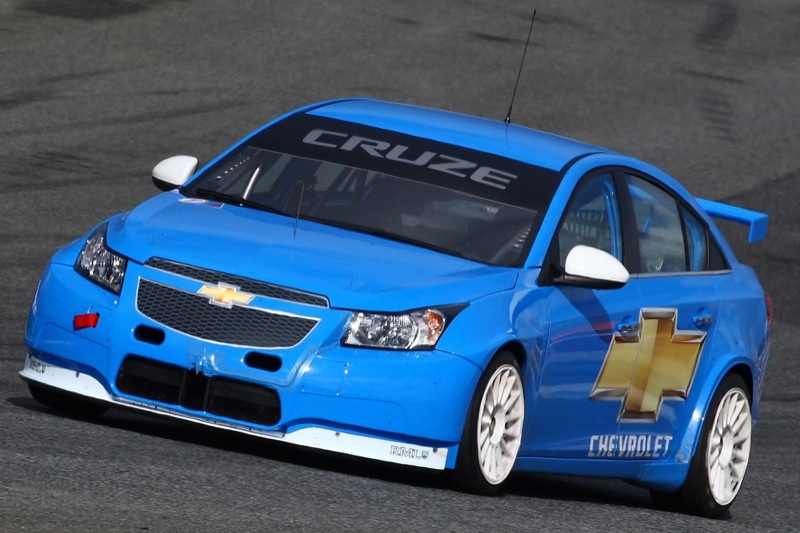 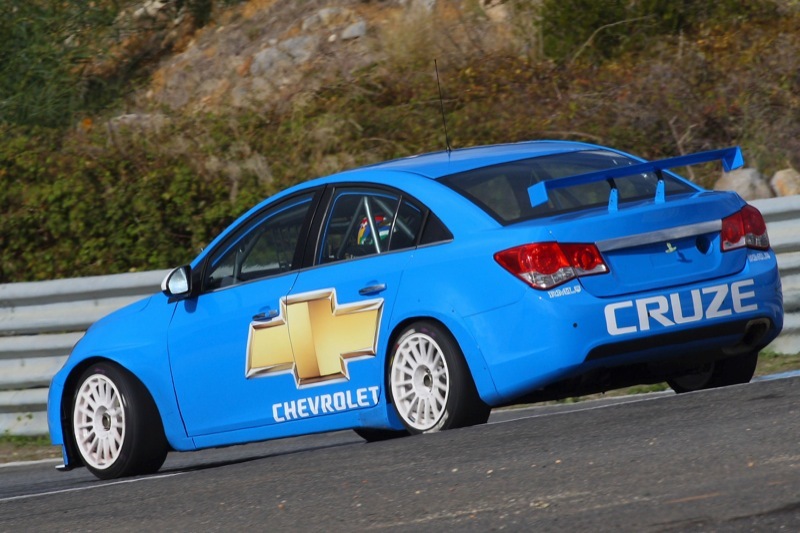 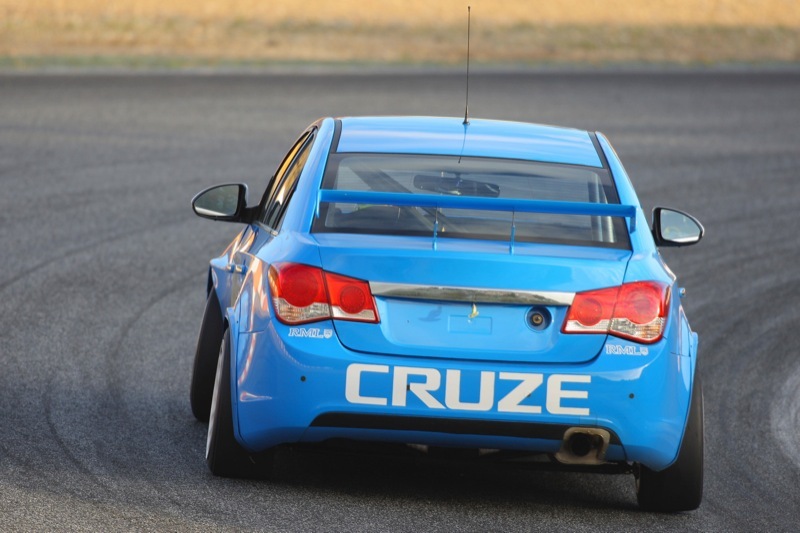 anybody know if they are gonna race the cruze anywhere in 2013? 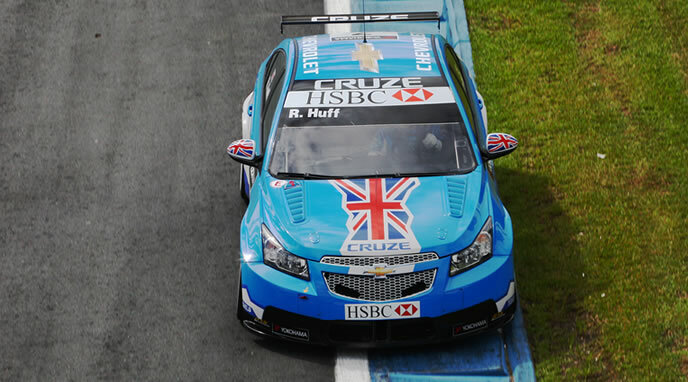 since they have pulled out of btcc to concentrate on wtcc and now they pulled out of wtcc where will the cruze race?